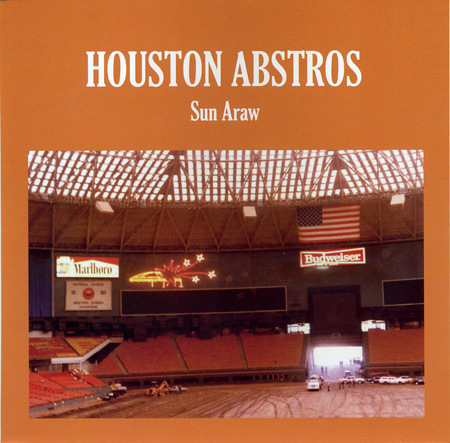 Sun Araw Houston Abstros 7"
Straight from the heart of the Astrodome: a conceptual broadcast of burnt orange power-pop, radiating with love for the homeland. First, the conspicuously un-stepped version of “Bump Up:” the original, pre-mangled, all shined up and dubless. 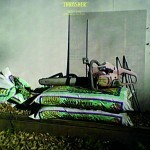 Second, a cover of Teenage Fanclub’s “December” set loose in SUN ARK for blissed wandering.